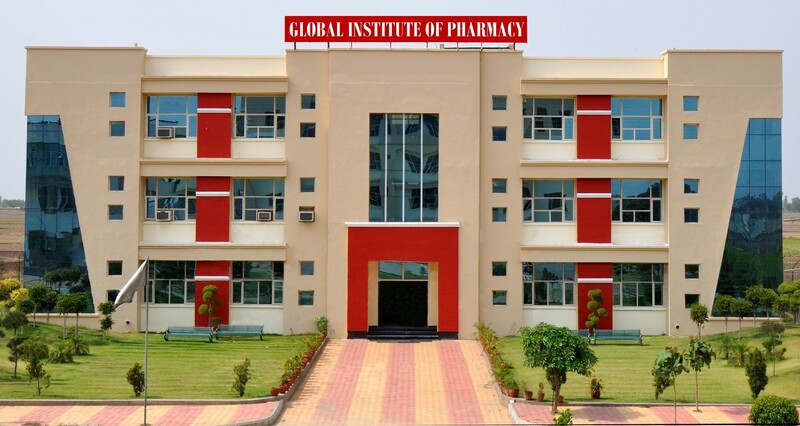 Global Institute of Pharmacy (GIP) is another venture of Guru Har Rai Educational Society, Amritsar. It is approved by AICTE, PCI and affiliated to IKG-Punjab Technical University. It has 60 seats of B.Pharmacy. Global Institute of Pharmacy (GIP) has been set up with a view to provide a centre of excellence in the field of pharmacy education to cater to the fast increasing demands of pharmaceutical specialists for the better public health facilities in the country. The long term goal is to develop it as foremost institute for research in pharmaceutical sciences. Pharmacy is a sister branch of medicine and pharmacists play a very crucial role in medical colleges, testing labs and drug manufacturing units. Clearly the science of pharmacy has a very wide application in society and is a broad area of job avenues. Global Institute of Pharmacy (GIP) has state of the art infrastructure, labs equipped with the latest facilities, digital library with latest books, modern hostels and green grounds for all the major sports including cricket, football, volleyball, basketball and badminton. Admission, Fee and reservation is prescribed as per IKG – PTU/ Punjab Government norms.